Ideal for use in high traffic areas and particularly in the food industry. Features unique Airflex technology ensuring each towel is ultra absorbent. 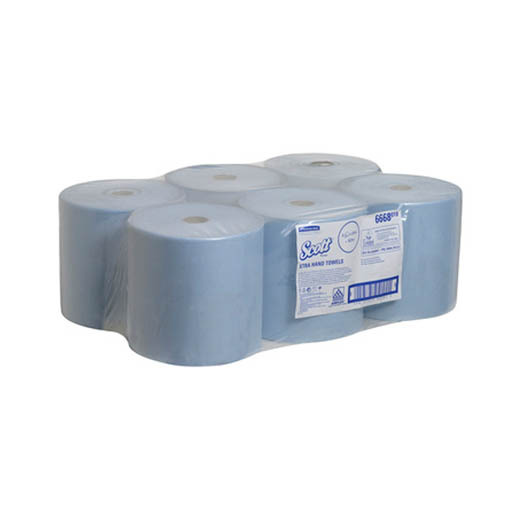 Each roll is 350m meaning each pack of 6 delivers an astounding 2.1km of towel.